I have an obsession with homemade beauty products, especially sugar and salt scrubs. I am always trying to come up with new scents and various ingredient combinations. My new favorite is Bergamot- a green rind orange that is most popularly used to give Earl Grey Tea it's unique taste. 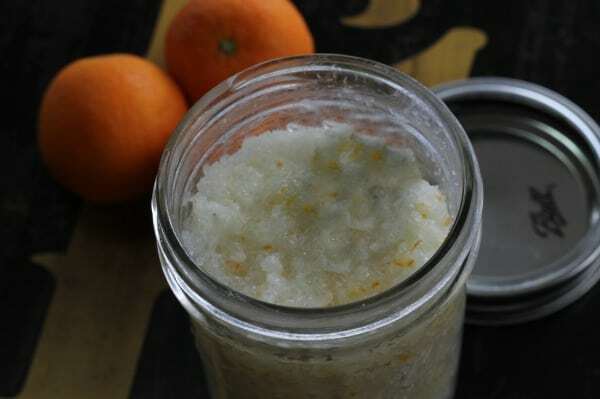 So, I just had to create this Bergamot and Tangerine Sea Salt Scrub. Here in Florida it has been chilly consistently and while I am enjoying I still love the scent of citrus to remind me of warmer weather- they are so uplifting, especially in the morning when I need a pick me up! Being a native Florida girl I don't think that there is a prettier smell in the whole world than an orange tree full of blossoms! So after discovering Bergamot in the mix of my favorite essential oils I discovered that besides the beautiful scent it has some great benefits for your skin- it aids in healing skin and also acts as an antibacterial. Use whatever essential oil you are most comfortable with but I would recommend making sure it is of a pure therapeutic grade. I make a large batch because I use scrubs almost daily but you can easily cut this in half if you like. P.S. Bergamot is also known to be an effective insect repellent- down here our mosquito's are mistaken for birds! 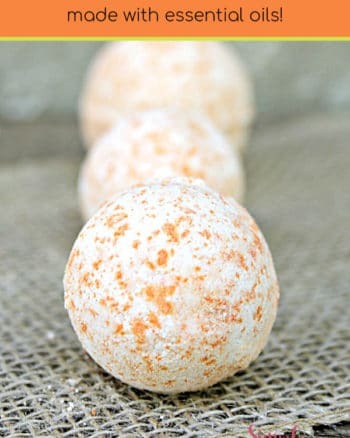 This Orange Cranberry Sugar Scrub smells amazing too! For the tangerine I grate one tangerine using a microplane right into my other ingredients. Transfer to a half pint wide mouth mason jar or any upcycled jar you have on hand to store. Citrus oils should always be stored in glass containers as they might eat away at plastic. 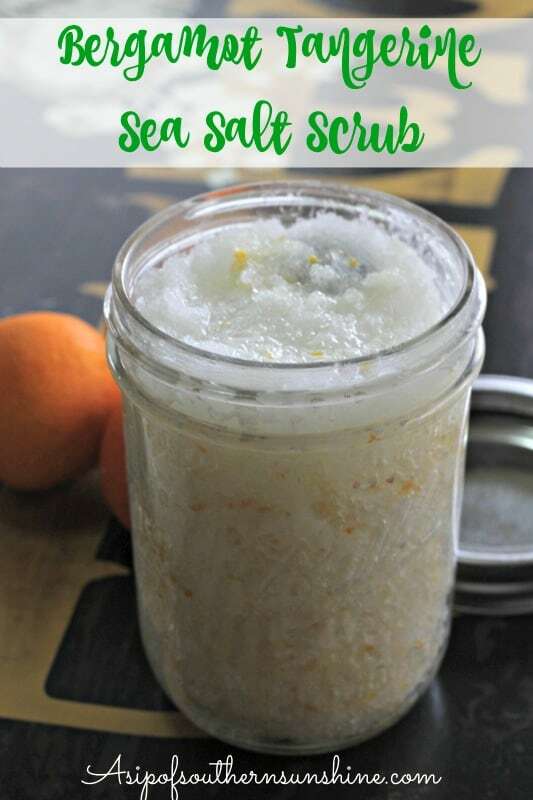 Will you give this Bergamot and Tangerine Sea Salt Scrub a try? If you love to make safer products for body be sure to check these out. This scrub sounds amazing! It’s time I make my own scrub. I can literally get a sense of the smell of this scrub! This would be awesome to use this weekend as a pampering treat for my birthday. I love my scrubs. 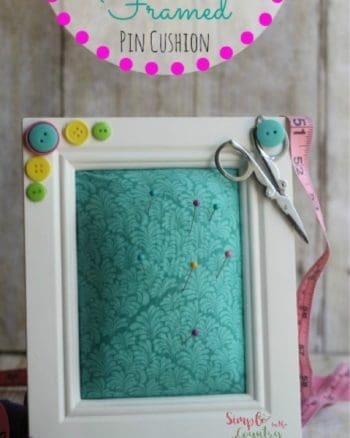 I’ve never made one but this looks simple enough! That sounds like a lovely way to bring happy citrus scents into the winter months. I love making scrubs also, but haven’t tried anything like this. 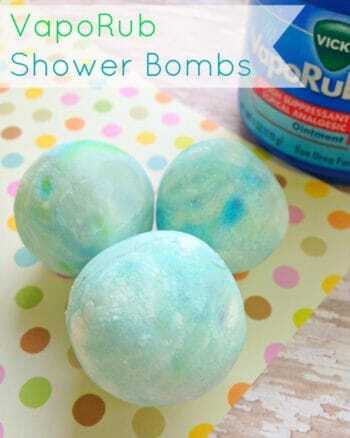 I bet my skin will fell so soft after i try this. It would be a great gift idea as well. My Sister would love it. I love making my own scrubs. I have never tried one with Bergamot in it. I bet it smells amazing. This looks like a great scrub recipe to try. I love using Bergamot when i have a migraine.I will have to give this a try. This sounds so nice. I’d love to try this scrub on a day of relaxation and pampering. I just made a bath salt yesterday! I love making beauty products as well. I had not heard of Bergamont. Sounds nice! I love facial scrubs! I can smell the freshness of the citrus! I bet this smells amazing! This would make an adorable gift for a girlfriend! I can’t believe how easy it is to make a scrub. I bet this smell amazing. I have never attempted to make a scrub for myself but I have always been interested in trying it. This one looks like an easy one to try. This looks very invigorating for an after shave scrub! I’d love to use some on my dry legs! Ooooh, I bet that smells ah-mazing. I need to make some of this for myself. I absolutely love this ! I need to make tis asap !